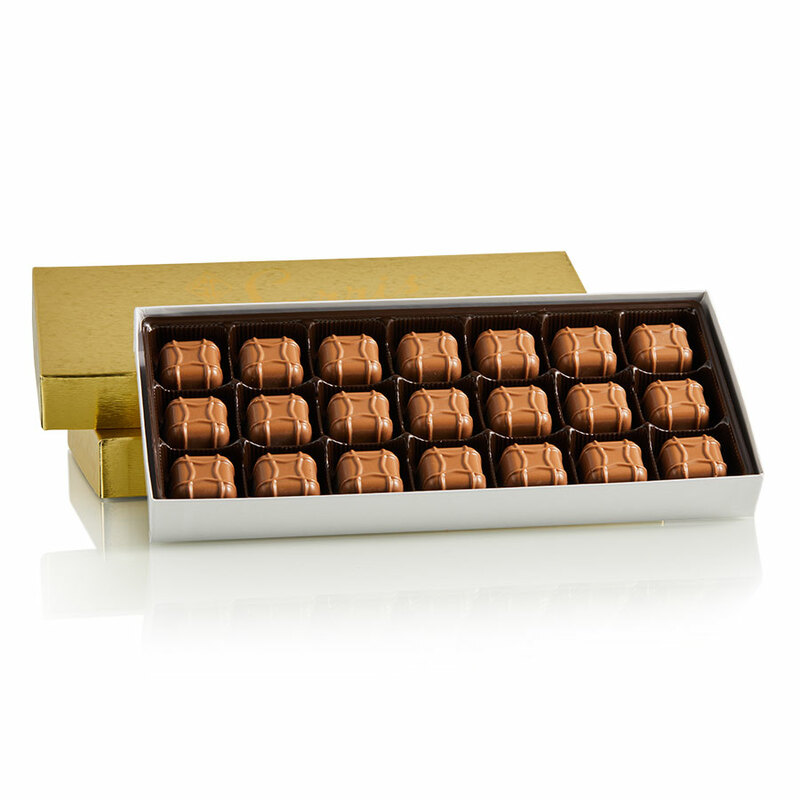 Who doesn't love the mouth-watering combination of smooth peanut butter and rich milk chocolate? 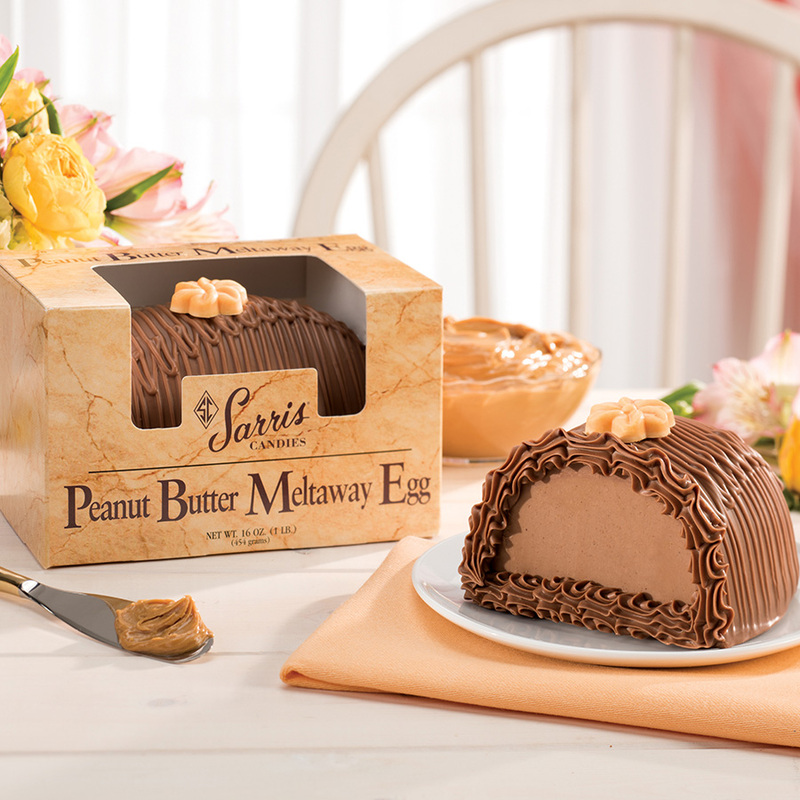 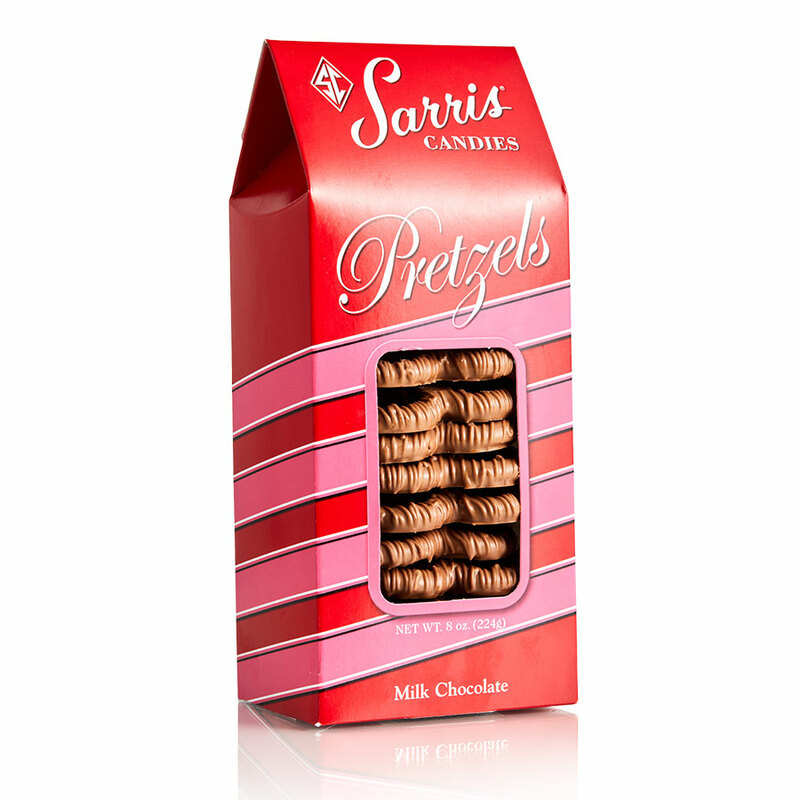 One of our classic Easter favorites, the Peanut Butter Meltaway Egg is dipped in Sarris' signature milk chocolate and wrapped so it's ready to tuck into your Easter baskets. 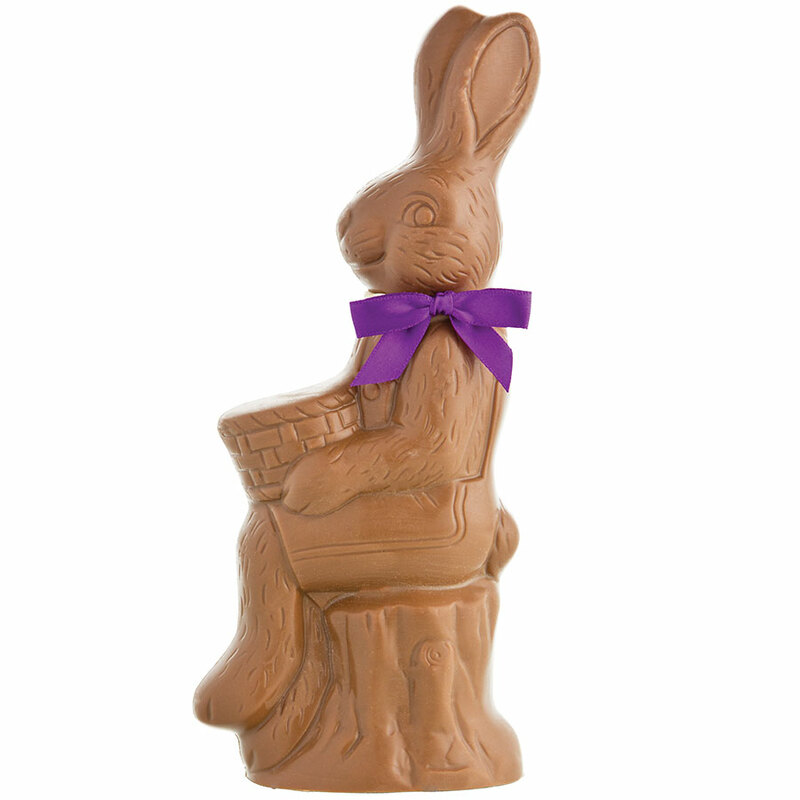 *Also available dipped in dark chocolate.